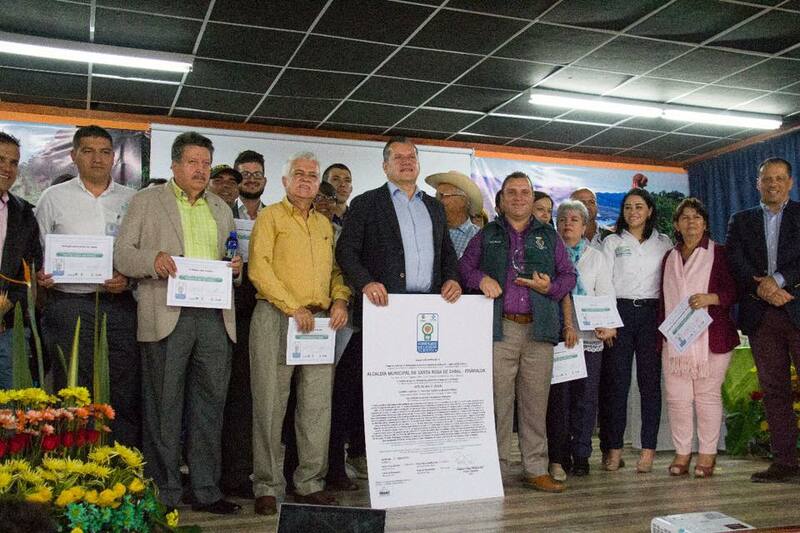 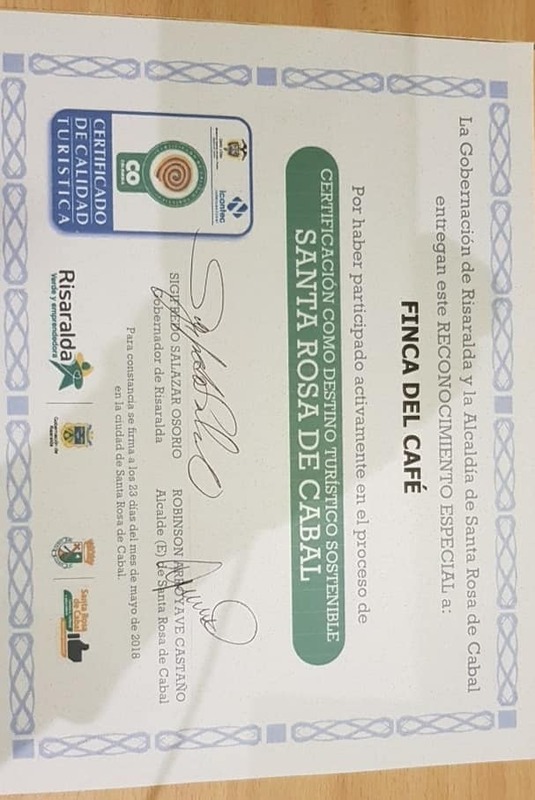 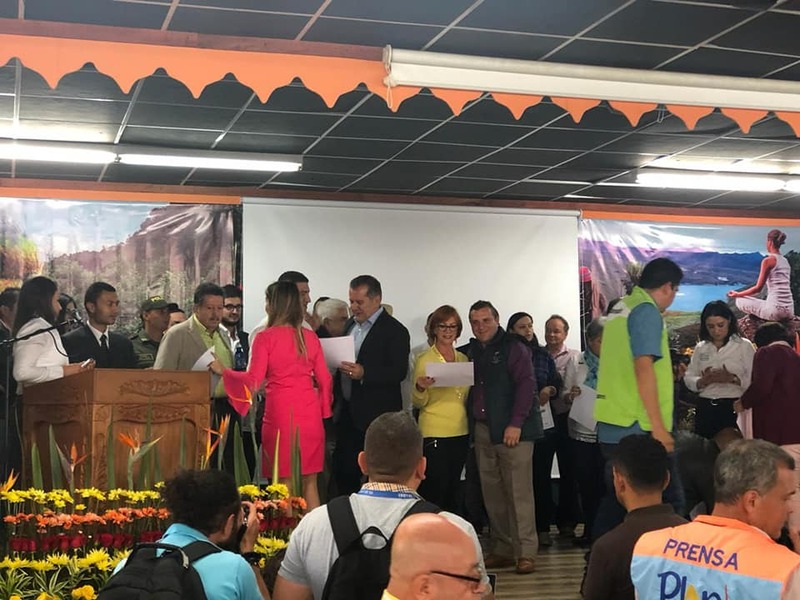 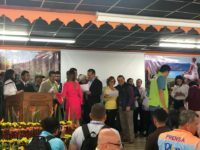 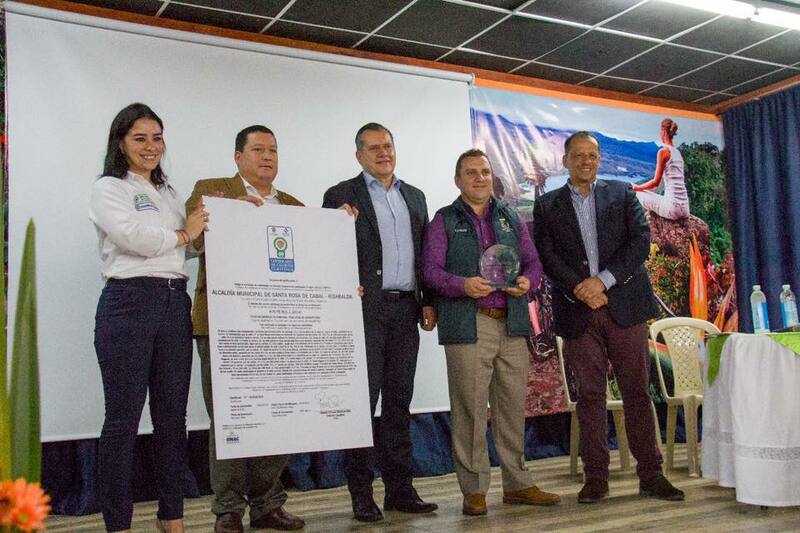 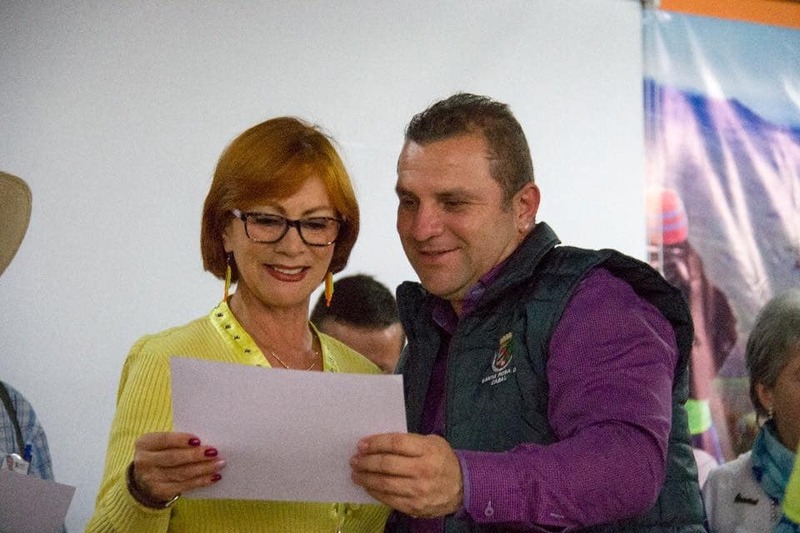 Santa Rosa de Cabal was certified as Sustainable Tourism Destination by the ICONTEC Certification Body and is the 13th municipality in Colombia to be certified, out of the 1122 that the country has. 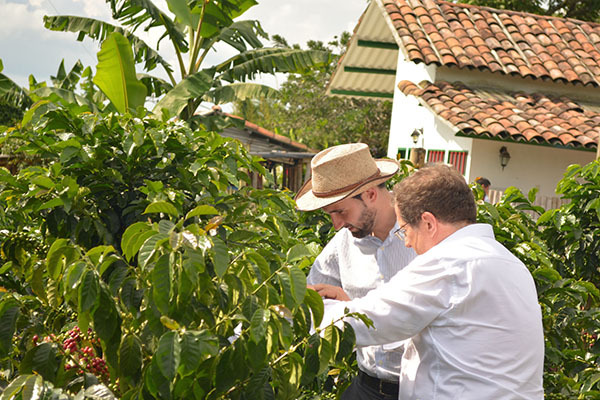 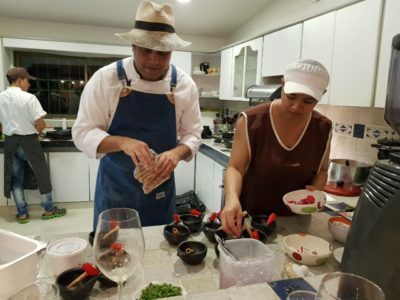 The Finca del Café is part of this destination for leading the conservation and promotion of our Coffee Cultural Landescape through tourism products such as Coffeetour and Luna de Café. Currently, like the San Vicente hot springs and Santa Rosa hot springs, we are an attraction within this certified tourist destination.